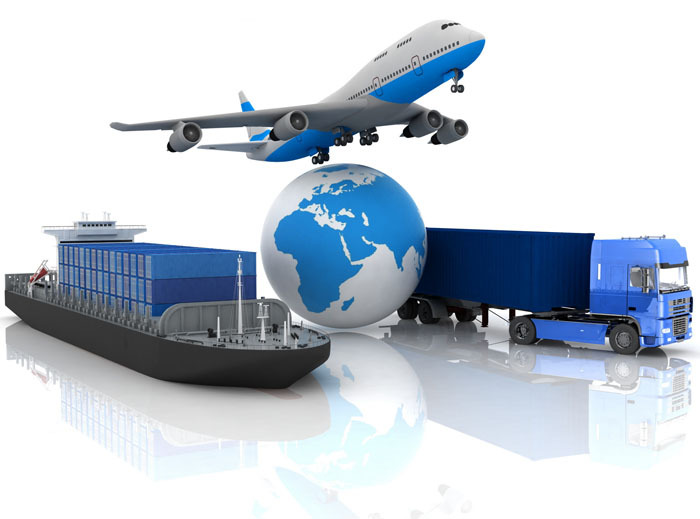 Anchor International Freight Services Inc.
ANCHOR INTERNATIONAL FREIGHT SERVICES INC. is pleased to provide an outline of its services. Anchor International Freight Services Inc. is an International Freight Forwarder and Freight Consultant in business for many years. The company specializes in transportation worldwide. Our services cover a broad area and we believe we are one of the most competitive firms in our industry. We have agency representations worldwide.